Some random and not so random thoughts. I've been online searching for images for an evite that I'm putting together for our next Pipeline All Volunteer meeting. 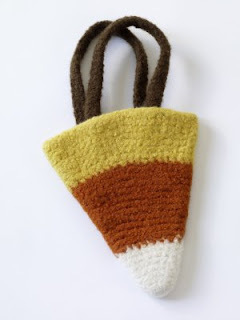 And if that wasn't enough, you can get the candy corn purse to go with it. HAHAHAHAHA! 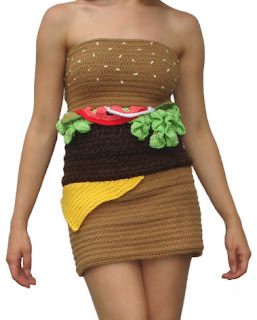 I want that dress. no joke. I'm just a girl trying to find her way in life. What does God want for my life? That's the question that drives me. I want to make sure that what I'm doing is what God wants me to be doing. I love to show God my love for Him by singing. I love kids. I love my church and my church family.